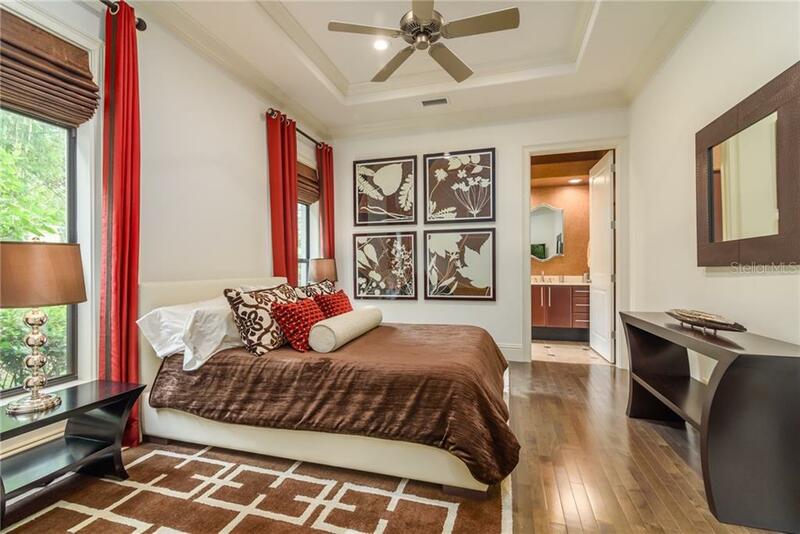 Ask a question about 13662 Legends Walk Ter, or schedule a tour. 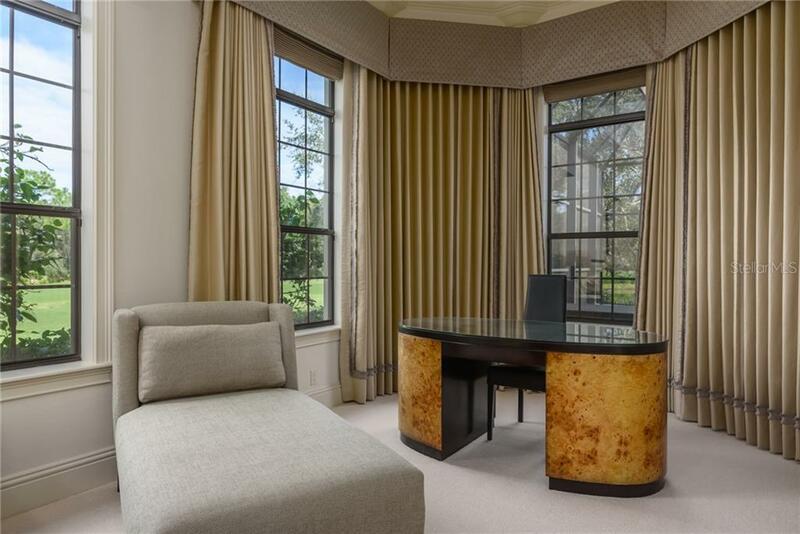 Location, location, location... 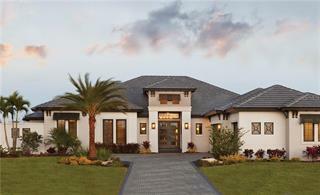 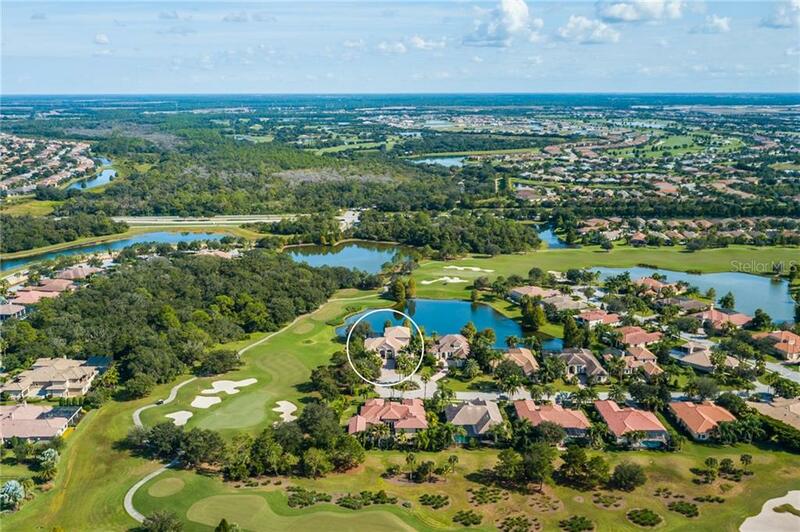 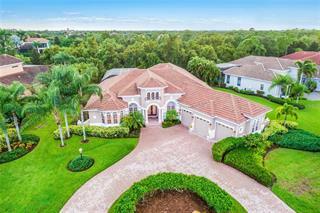 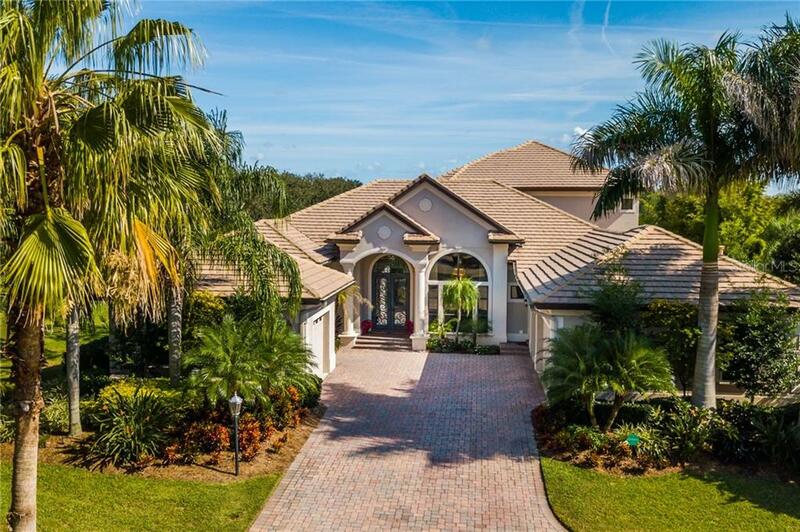 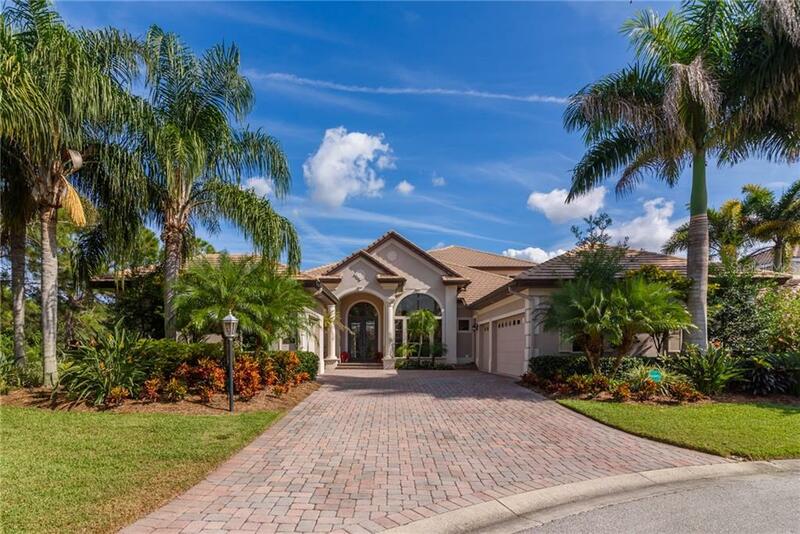 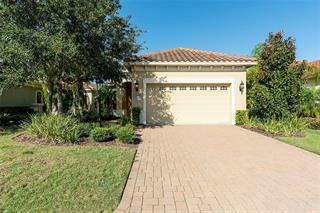 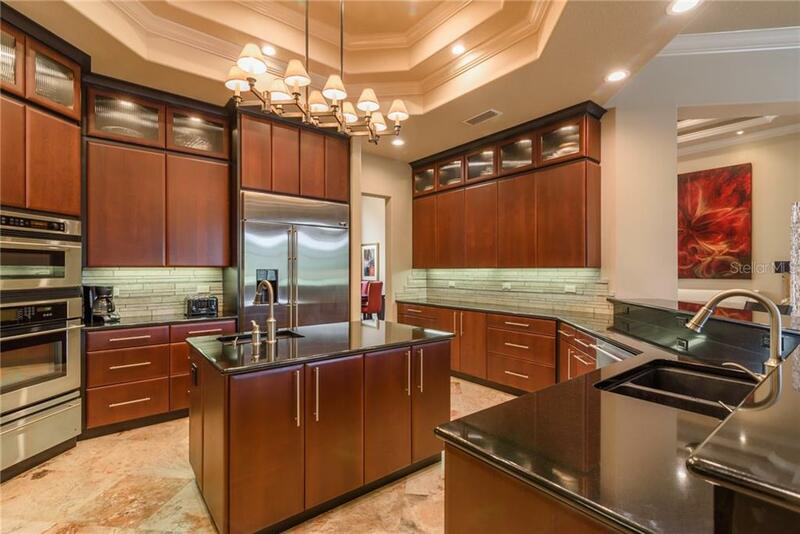 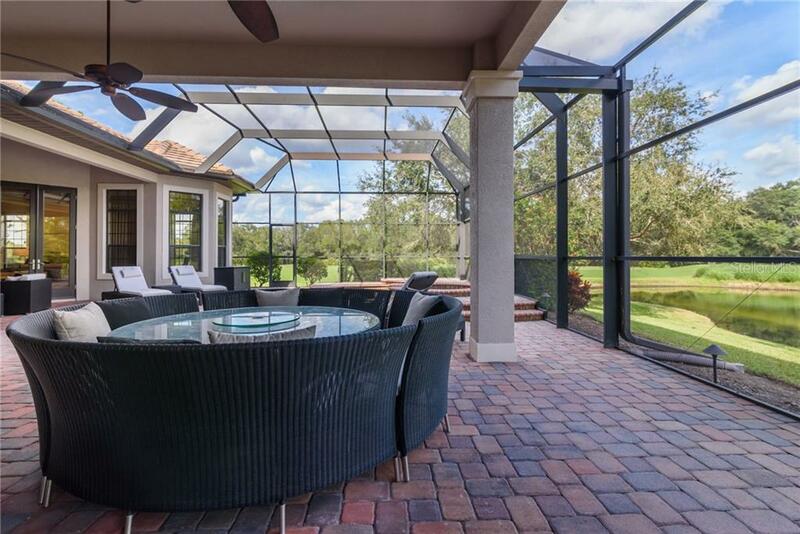 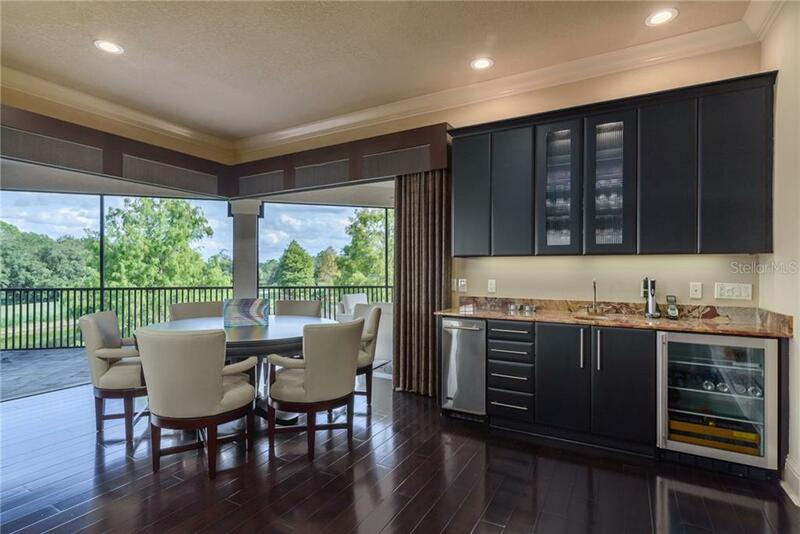 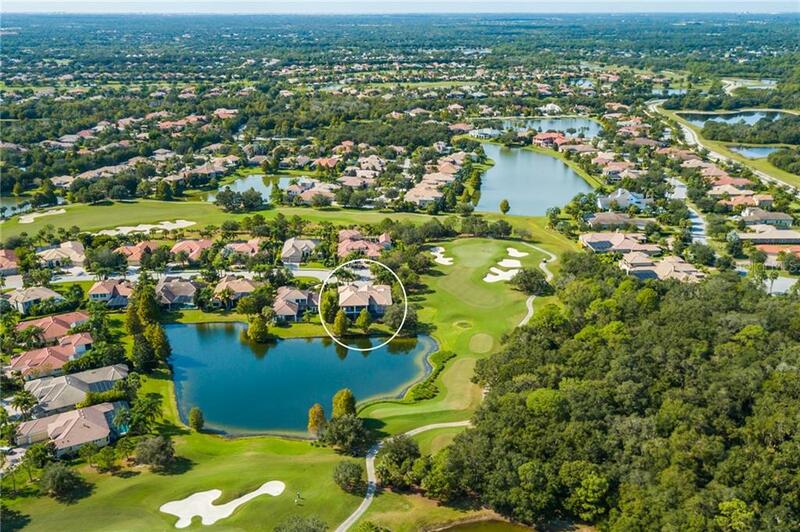 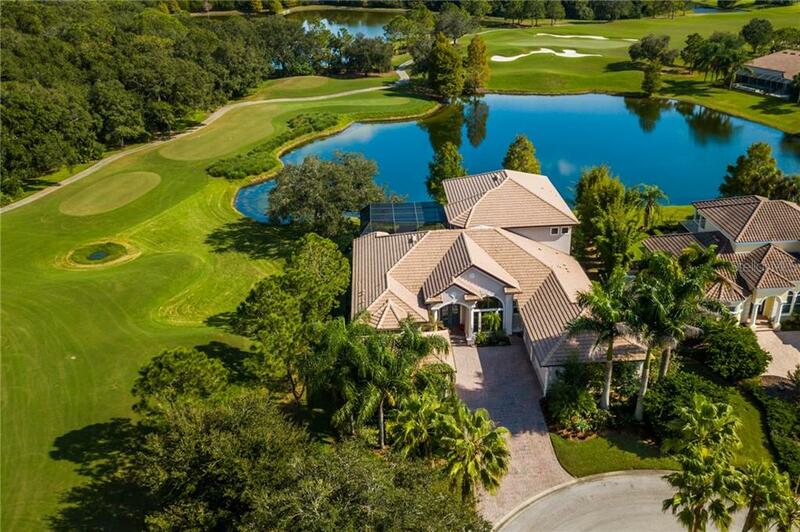 This is undoubtedly one of the finest lots in the Country Club at Lakewood Ranch. 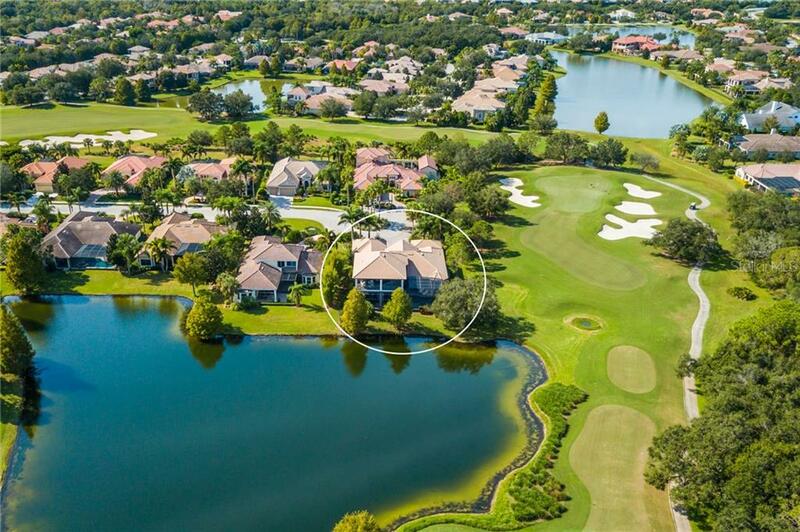 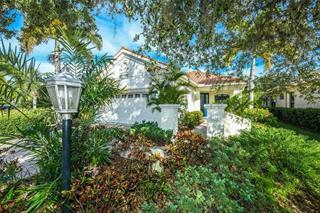 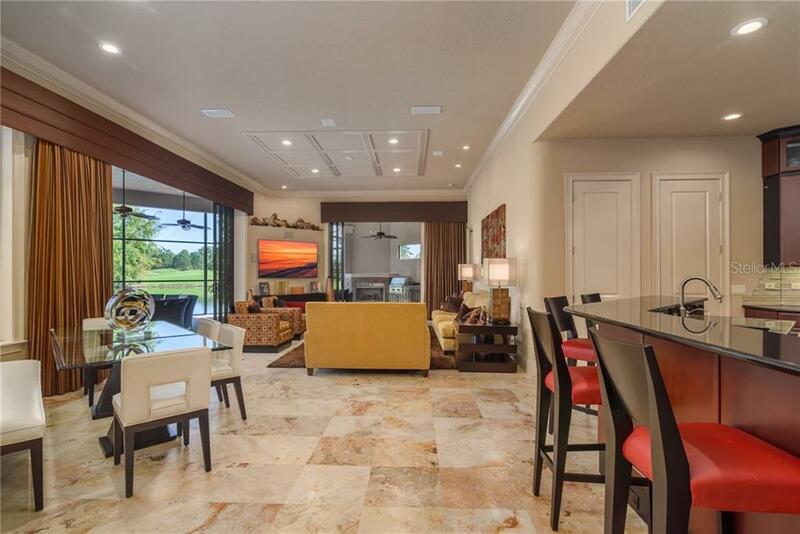 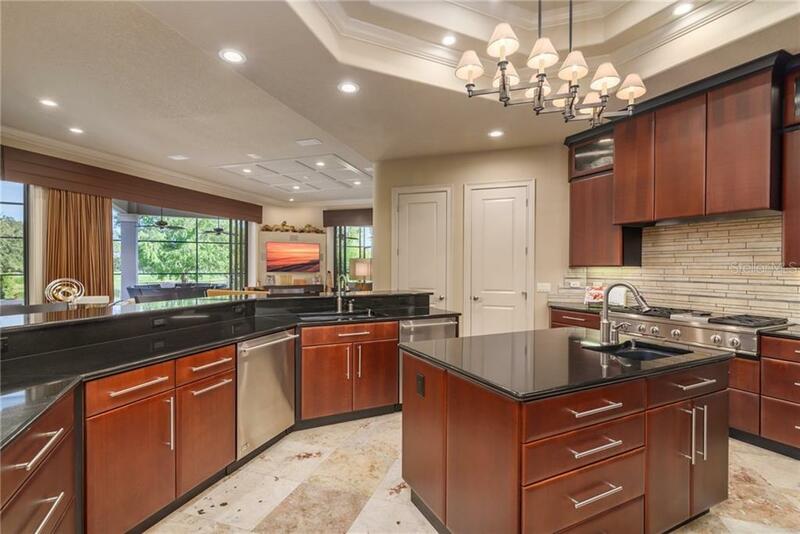 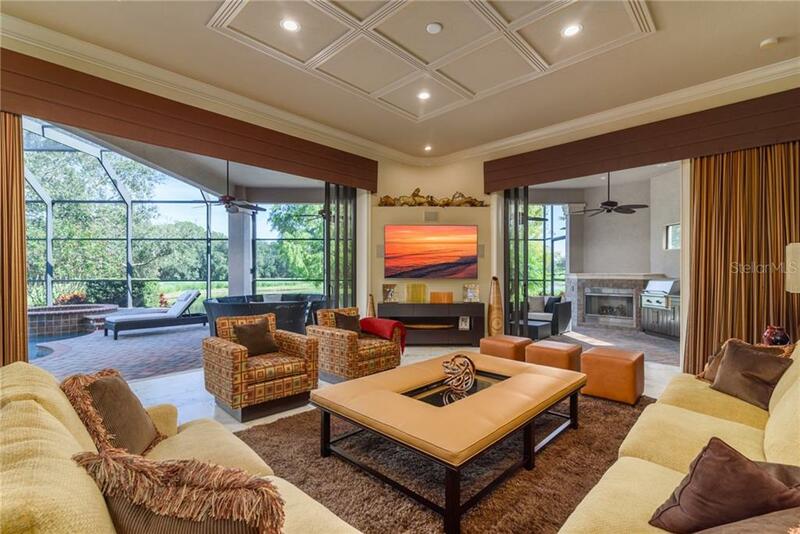 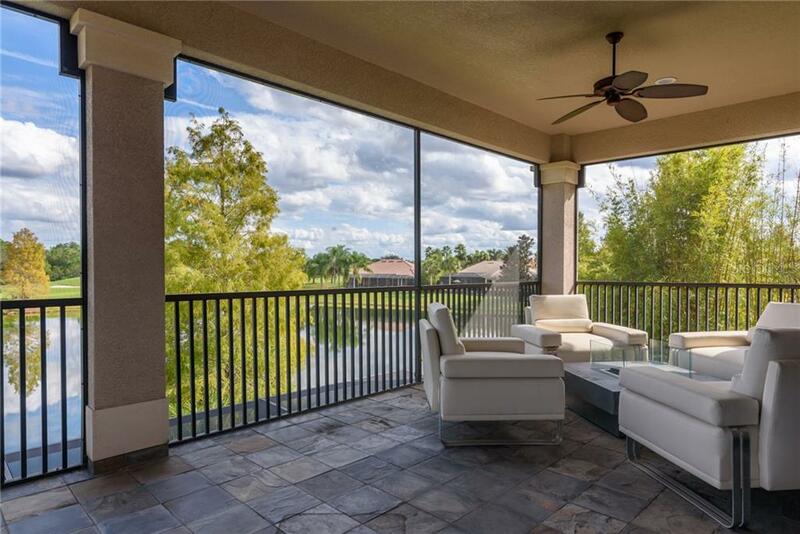 Situated on a quiet cul-de-sac with rear lanai and deck views across a serene lake, the picturesque 6th hole at Cypress L... more.akes and a wooded preserve beyond. 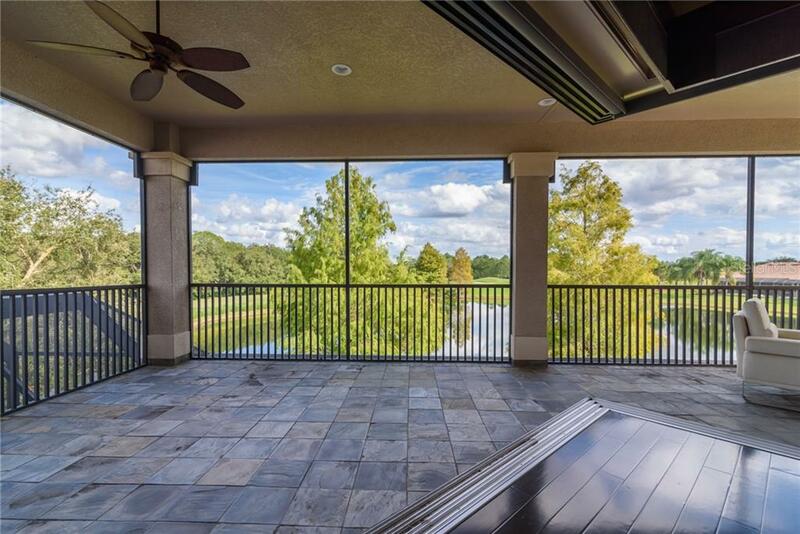 Ultimate privacy without another home in sight. 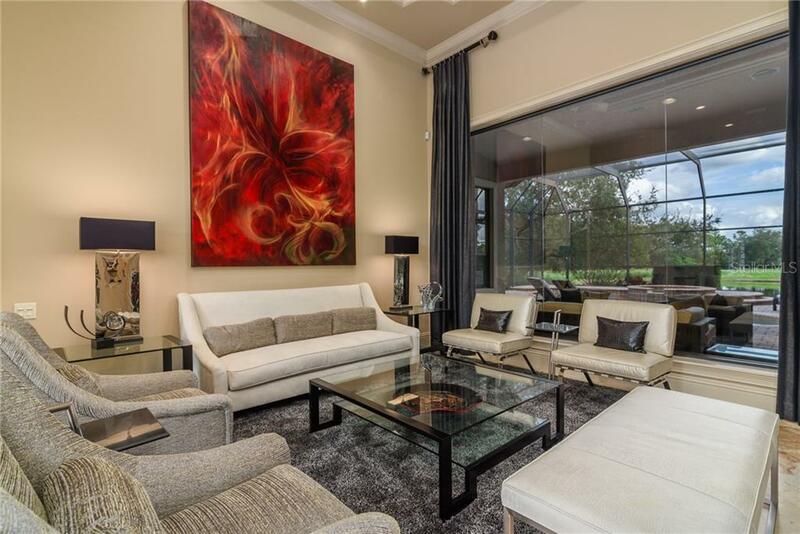 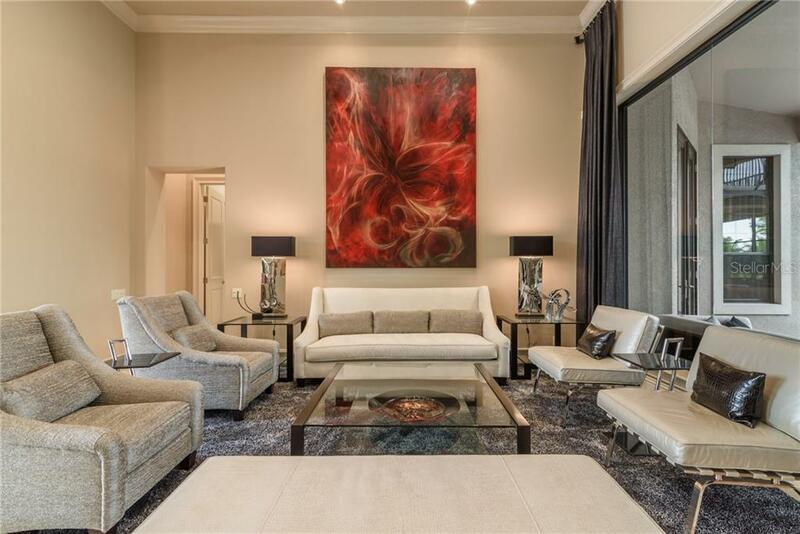 The 4,771 sf home, expertly oriented and fitted to the lot, has a decidedly open and spacious contemporary interior and displays just about every option and upgrade available. 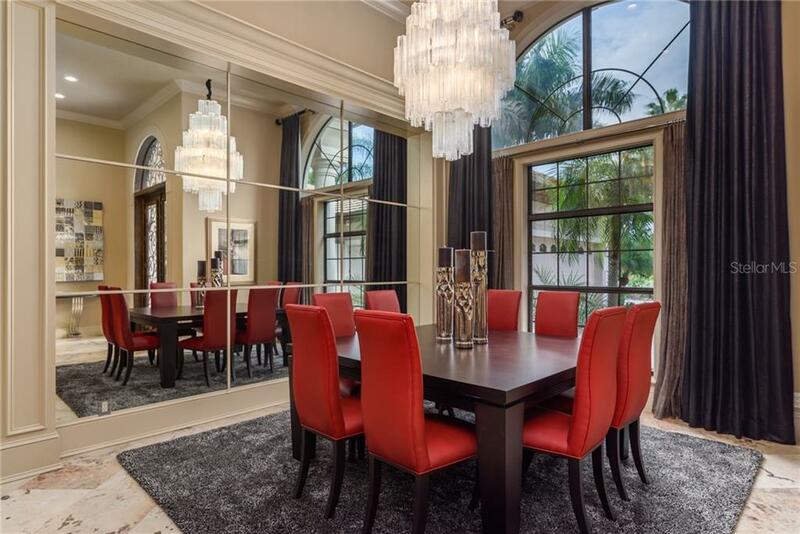 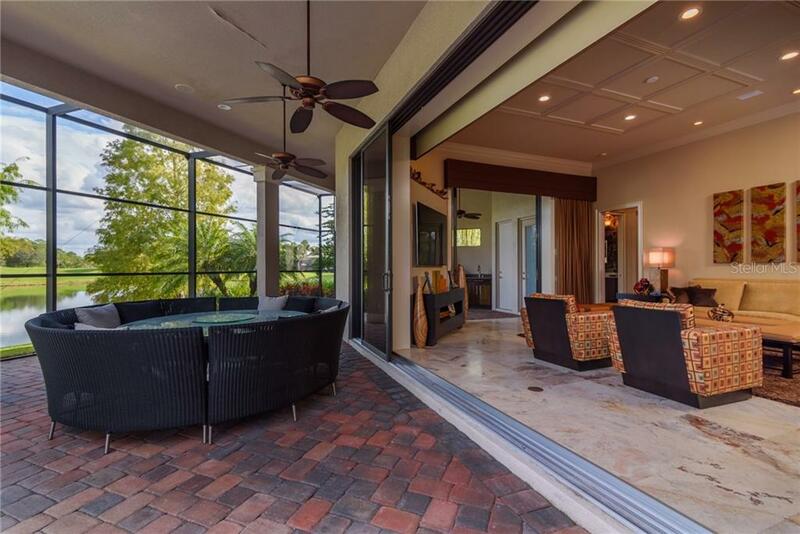 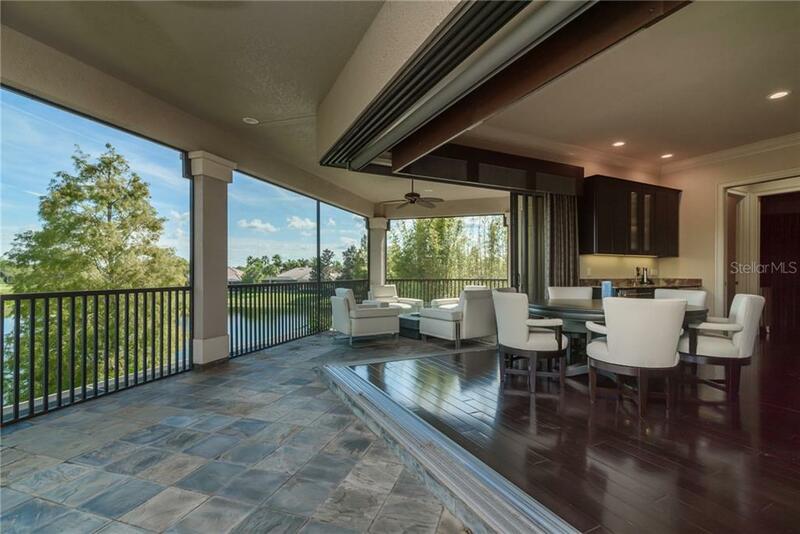 Double Cantera entry doors open to spectacular and elegant open living and entertainment space with grout less travertine floors, volume ceilings and numerous architectural details. 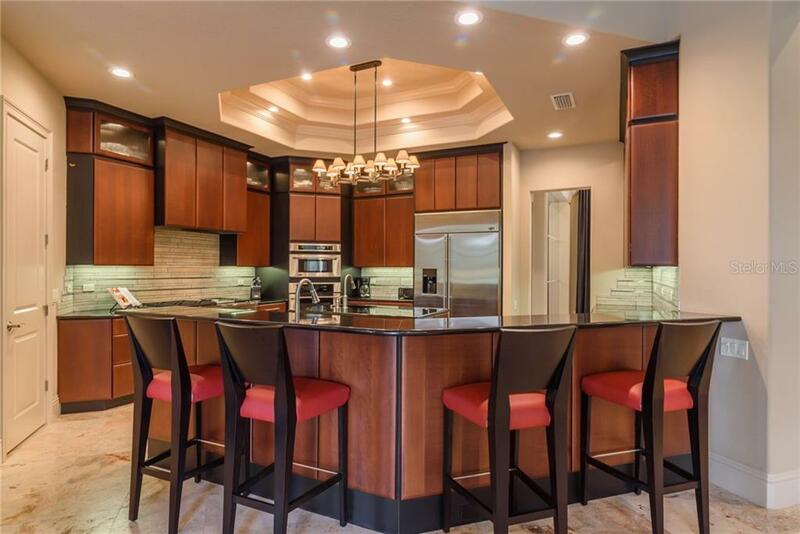 Two wet bars, a chilled 850 bottle wine closet, Sonos sound throughout and a spectacular gourmet kitchen will inspire many great gatherings. 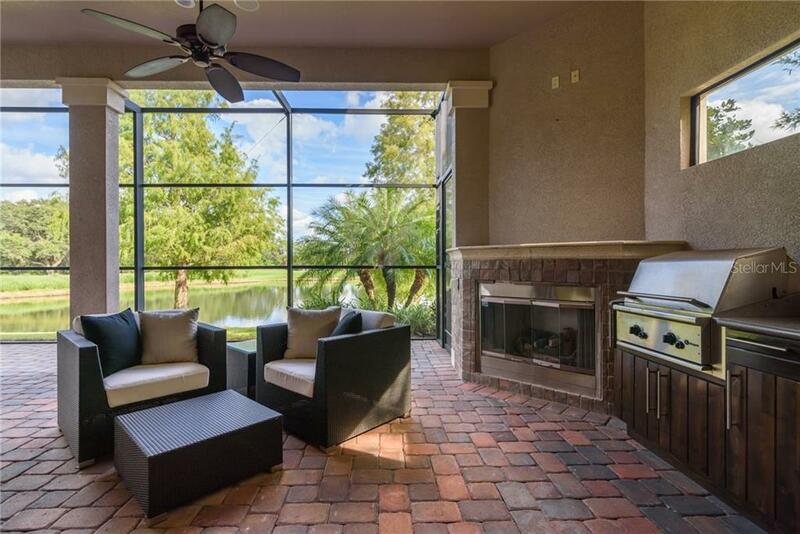 Large 10-foot sliders access an exterior lounge area with an outdoor kitchen and fireplace. 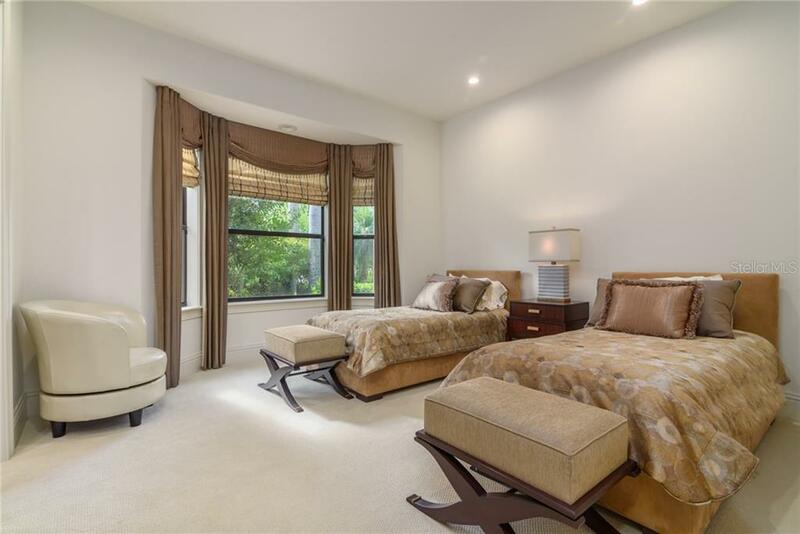 Other features in a separated 4 car garage, walk-in closets and en-suite bathrooms in all bedrooms, 2 half baths, exterior lighting and full security system. 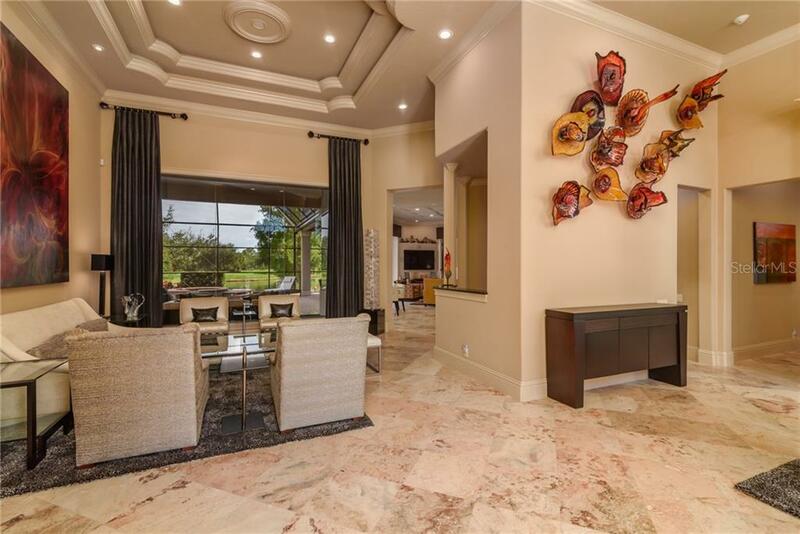 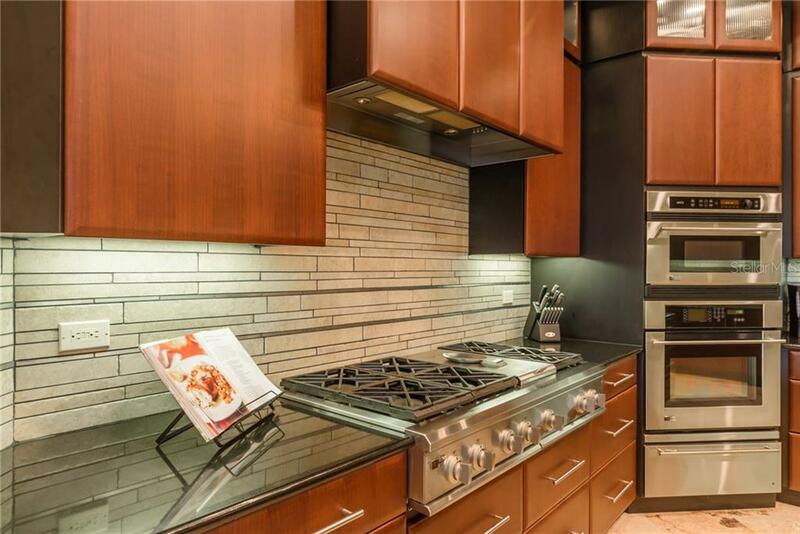 If its luxury you demand, this is a property you must see.